Senate Minority Whip William Payne introduced a proposal this week that calls for the state’s top elections officials to study the feasibility of bringing biometrics into the mix. That could mean anything from retinal scans to the thumbprint-imaging technology used to access smartphones. After hearing the same debate year after year, the Albuquerque Republican said he wanted to find a way to take some of the “venom” out of the argument that requiring photo identification would lead to voter suppression. 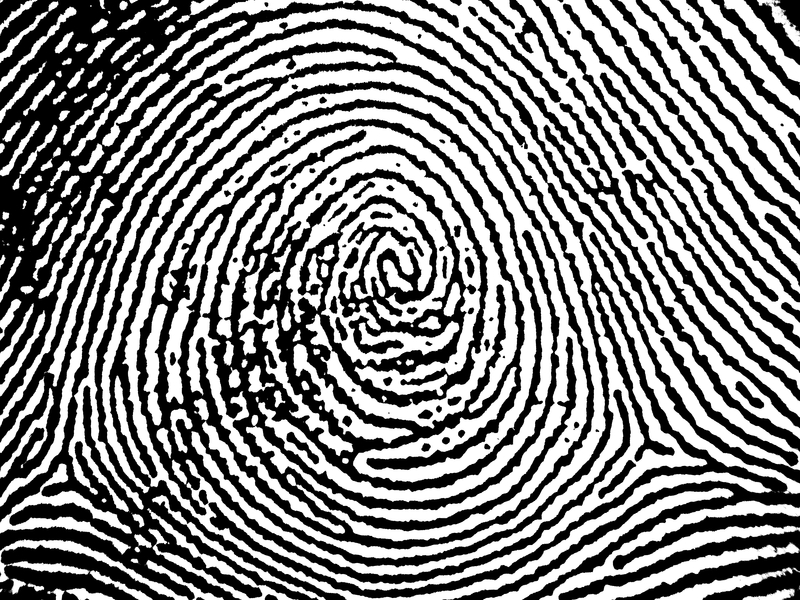 While other countries have adopted biometrics for identification purposes, the idea has yet to take off in the U.S. Oklahoma was the first state last year to propose legislation that would require future voter ID cards to include photos as well as fingerprint images, but that measure stalled in committee. Nearly three dozen states already have some form of voter ID requirements. But out of the hundreds of election-related pieces of legislation introduced in statehouses across the country so far this year, New Mexico is the only one considering any type of biometric voter ID measure. While voter ID efforts have had a difficult time getting through the Legislature, Payne’s memorial is gaining bipartisan support. Sen. Daniel Ivey-Soto, a former state elections director, said the problem with most voter ID bills has been the discrepancy in the treatment of people who vote by mail and those who show up at the polls. The Albuquerque Democrat said using biometrics has the potential to provide security for both. “The issue becomes the feasibility of moving in this direction. Sen. Payne’s memorial seeks to evaluate that feasibility,” Ivey-Soto said. Payne hopes his proposal can quell concerns of voter suppression while addressing the potential for fraud at the polls. That highlighted sentence above suggests that there’s a lot to do before biometrics are in place anywhere, including New Mexico. That transition will entail working out technical details, followed by a process of choosing and approving appropriate technology, deploying the equipment and training everyone (voters, poll workers and election officials) not to mention a discussion of how much – and how – to pay for it all. Next: Mineral County Mystery: Are Votes Missing? Were They Hidden? 1 Comment on "Thumbs Up? New Mexico to Study Biometrics to ID Voters"
Nowadays, biometric technology is implemented in our daily activities. Using the biometric identifiers in ID voters is great idea to avoid fake vote.